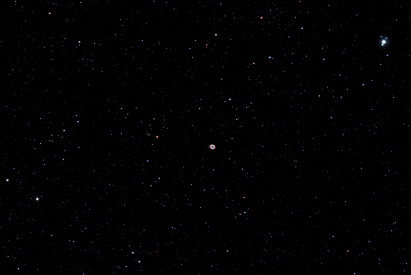 M57 widefield picture taken 25. April-10 in Copenhagen, Denmark area. Exposure times: 7*5min. Picture processing done via ImagesPlus; darks, flats and DDP used. Adobe photoshop picture enhancements techniques was also performed on the picture.